Multi-fuel stoves are more popular than ever thanks to the huge range of benefits they bring to a home. A top reason for considering installing a multi-fuel stove is that you will reduce your reliance on mains gas or electric heating and therefore benefit from lower bills. Most homeowners welcome the idea of beating rising energy costs, and it is easier to keep track of how much you’re spending on fuel day-to-day. With Defra approved multi fuel wood burning stoves which have passed government criteria for emission levels, you get to choose what sort of fuel you want to burn according to your preferences and needs. You have the option of smokeless fuels, traditional logs or more eco-friendly solid fuels. Which? 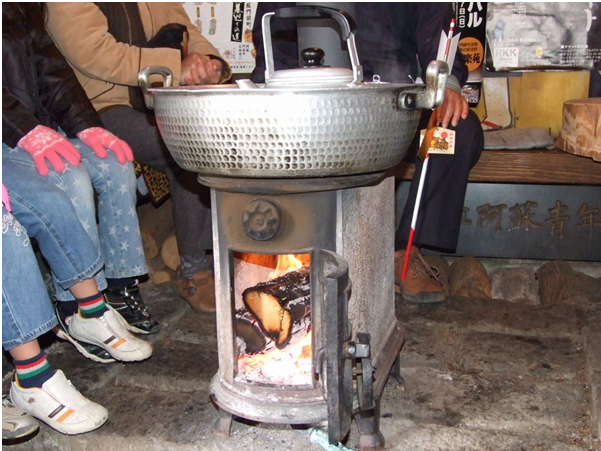 says that there are differences in the way fuels burn and not all multi-fuel stoves are optimised for burning them all with equal efficiency. For this reason, it recommends working out what type of fuel you would like to burn and base your decision around that. Solid fuels burn for a long time at a high temperature, meaning other rooms in your house get heated from the stove. With more and more environmentally friendly fuels coming onto the market, you can help the environment too. 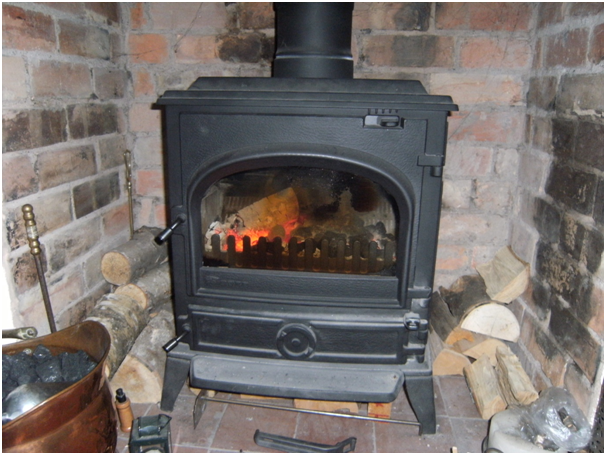 You may live in a smokeless zone then using smokeless fuels in Defra approved multi fuel wood burning stoves is perfectly fine and meets the regulations. If you are living in a very rural area with no access to a gas main, a Defra approved multi fuel wood burning stove is a great option, bearing in mind the cost of getting your home connected. If there is a power cut due to a violent storm or for another reason, you’ll still be able to keep warm. 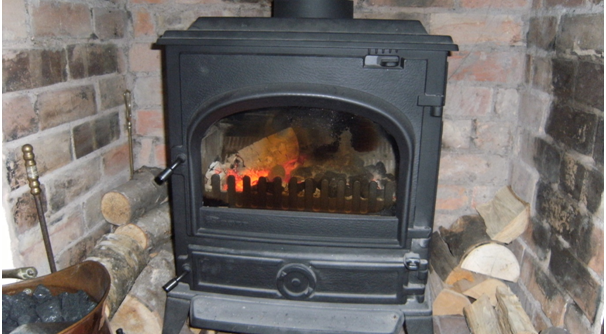 Stove chimneys remove polluted air by continually pushing fresh air through a property. Unlike traditional heating systems, there isn’t an instant on/off switch which leads to sudden temperature changes, which means that your house won’t suffer from condensation which can lead to mould and damp. You can’t beat the warm glow of a roaring fire, especially on a cold day when you want to hunker down away from the elements.